The merit of this aviation pioneer has not so much to do with one single achievement, but in his years of dedication to the air transport sector. This man from Okegem, Belgium, moved at the age of 12 with his parents to Ruisbroek (Near Brussels) At the outbreak of the First World War he was in the army, with a passion that has everything to do with mechanics. In 1915 he succeeded the training school for pilots. Then, usually with success, he participated in Air Fights.He didn’t ignore risk warnings, but got the skills to get out of dangerous or difficult situations due to his stunt work. Because of his earnings at the front, he got plenty of awards. 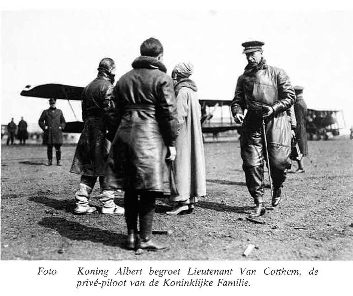 After the War, Lieutenant Van Cotthem became the official pilot of the royal family. During the Interbellum he earned fame as an aerial acrobat at international meetings and flew as a pilot for the SNETA, former Sabena. After a serious accident, he threw himself onto business and he was mainly involved with amateur flying. Because of his services to the Belgian airline he was from 1948-1958 Dean of Honor of the Air Force. 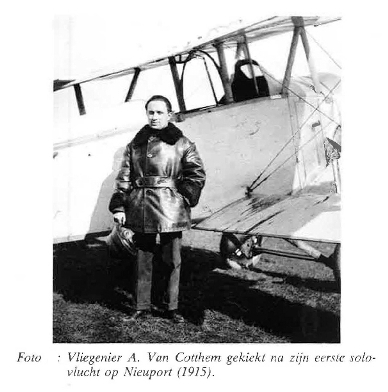 Van Cotthem died in Brussels in 1962 and was buried in the cemetery of St-Pieters-Leeuw where he lived since his marriage. Tony couldn’t get enough from the amazing stories about his uncle Albert Van Cotthem. When leaving the house, he always looked up, determined that one day he would fly himself. 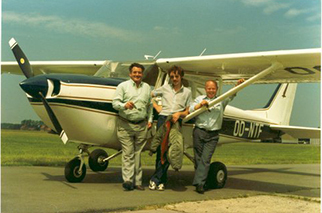 As things go, it took him to the end of his twenties before he started flying. 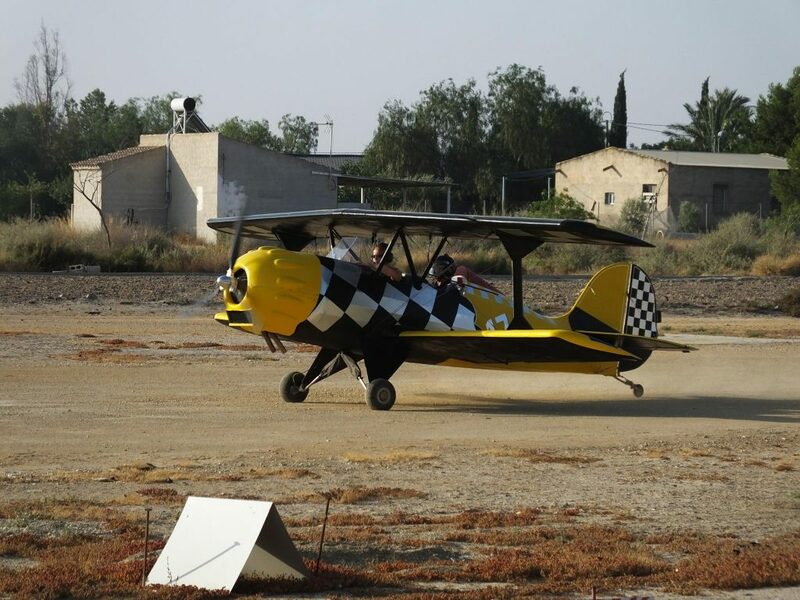 He became a private pilot en flew all types of airplanes. With a friend he started an air photography business. He also grew into acrobatic flying. Tony is an extreme calm pilot and very experienced with thousands of flying hours on his behalf. As a result of the huge amount of flying, he also took a little rest. Although, flying never lost his thoughts and a little later he took off again, just for fun and pleasure cross country flights. The sky is the limit! Peter started flying before even driving a car. Flying was already deep-rooted in his early teens. He flew over 40 types of planes. 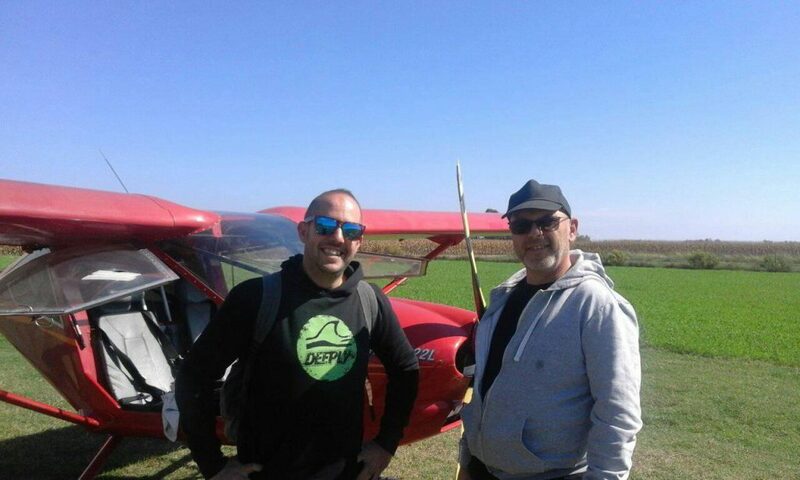 By the end of his thirties, he and his family decided to move to Spain in order to follow his dream: Flying every day in excellent weather conditions. The next step was working towards a full time instructor’s job in Spain for Spanish and foreigners. 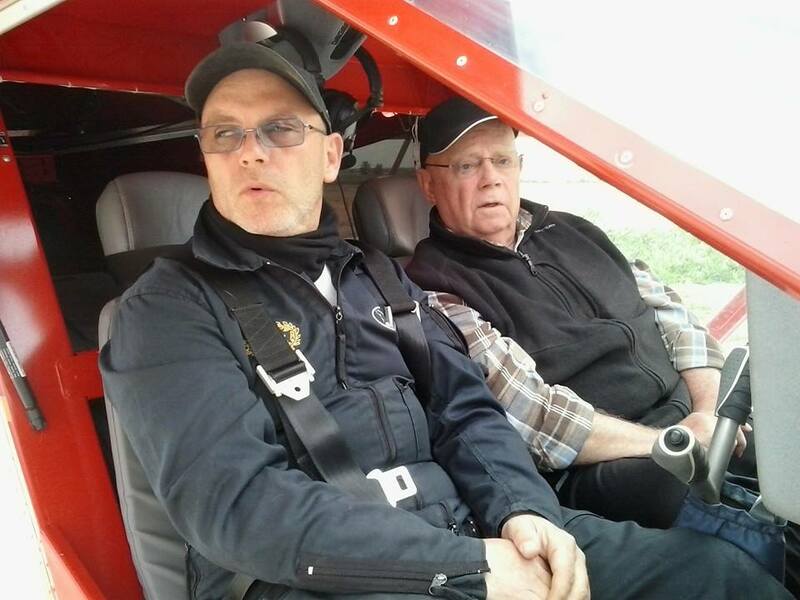 Peter is a very dedicated, strict and calm instructor, enjoying every flight as it was his first. Security always comes first on his check lists and he never hesitates to assist his students with explanations and demonstrations to clear all doubts and confusions, before, midst and after the flight.